Cancer Watch May 2012 (Are common suncreams linked to the growth of endometriosis? 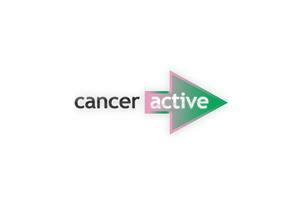 Cancer Watch June 2012 (Could Breast cancer be linked to IVF)? Cancer Watch November 2012 (Could a simple blood test tell you your breast cancer risk?